imagem digital da Patties Creations. 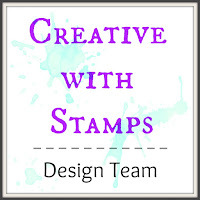 from Patties Creations to decorate a card. Delightful card - I love the simple elegance of your card! 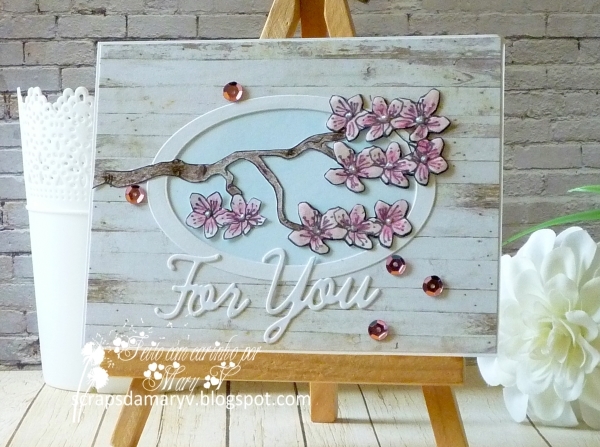 Thank you for sharing your project with us at the Crafts Galore Encore “Anything Goes” July Challenge. Good Luck and hope to see you again next month! 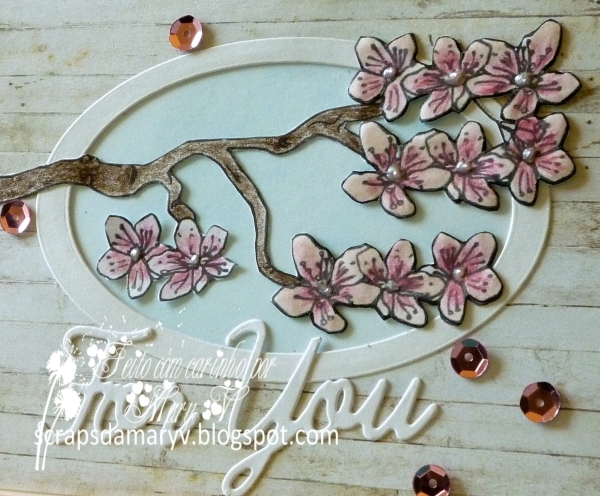 such a pretty card andI really like the color combination of the delicate blooms with the wood grain. Thanks for joining us at Lemon Shortbread! Oh how pretty! Such soft colors and a beautiful design! 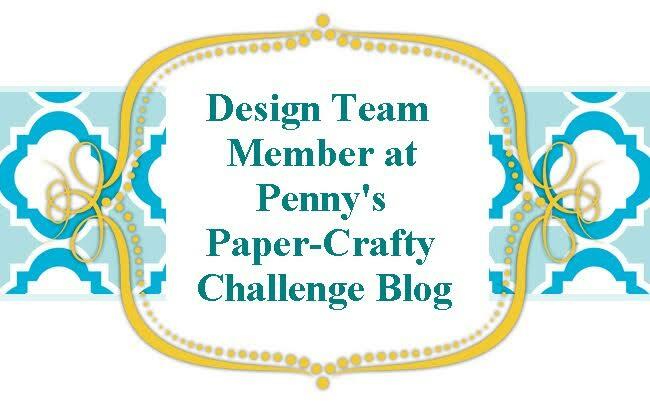 Thanks for joining our challenge this week at PIP Challenges! 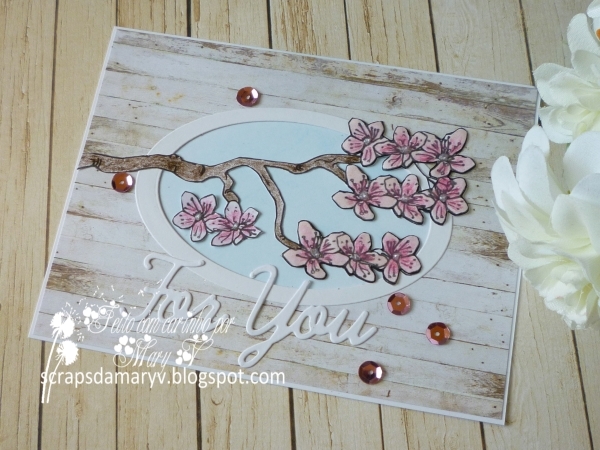 Lovely, pretty card. Thanks for joining us at TTCRD this week.